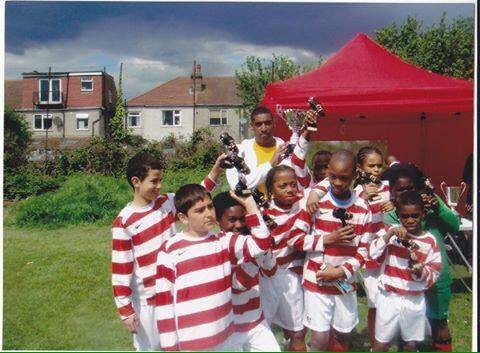 Proud, joined us as a u10 with bags of talent and huge potential. 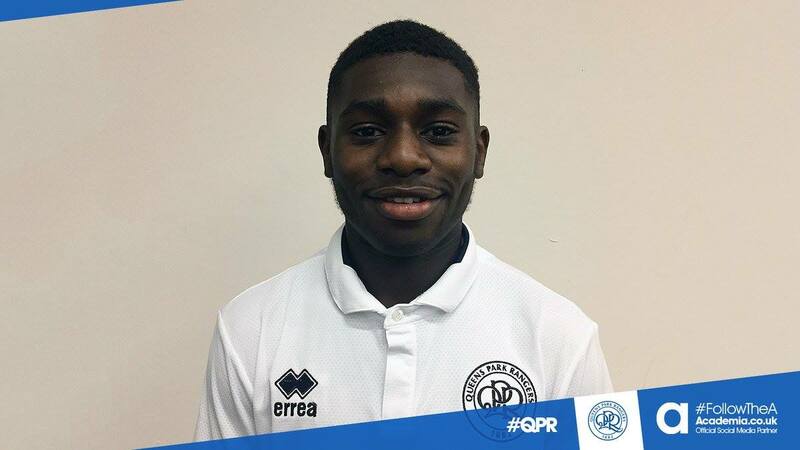 will continue to watch and support this young mans journey – has worked very hard to get to where he is now huge congratulations and well done to Joe on signing a professional contract at QPR FC. Huge credit to Joe’s family who have played a massive part and to Fulham FC who have put a lot of time into his development.